Up against tighter lighting requirements, Lumens per watt is at the top of most designs and specifications in today's green society. However is there a limit to this figure? Cree have released a new chip that breaks the 200 mark. 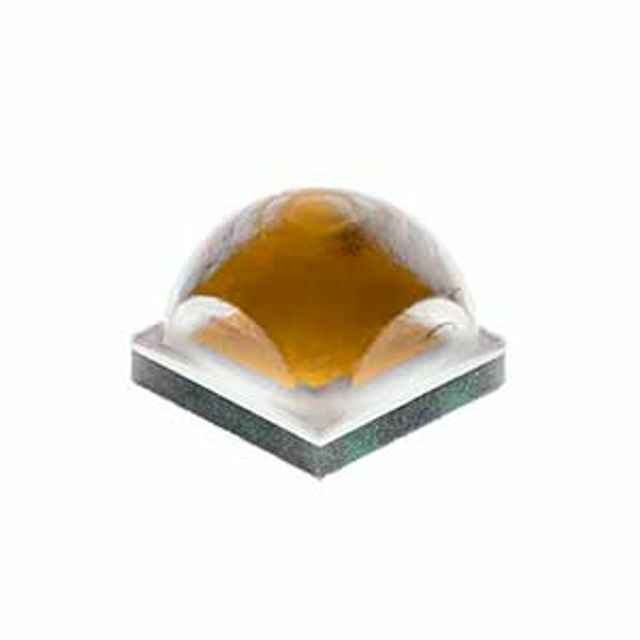 DURHAM, NC -- Cree, Inc. introduces the XLamp® XP-L LED, the first commercially available single-die LED to achieve breakthrough efficacy of up to 200 lumens per watt at 350 mA. Delivering up to 1226 lumens in a 3.45 mm x 3.45 mm package, the game-changing Cree® XLamp XP-L LED enables an immediate performance increase of 50 percent or more as a drop-in upgrade for lighting designs based on Cree’s market-leading XLamp XP-G LEDs.